For everything that we love about Android – openness, customization, large selection of devices, etc. – there are things that we hate about it, too, like fragmentation and manufacturers pre-loading devices with crapware and (some) custom UIs. It seems, though, that Google is looking to change all of that. Insiders from companies “in the Android ecosystem” have told Businessweek that Google is starting to crack down on changes that manufacturers are allowed to make to Android. This includes more than just interface tweaks and added “features”, and it is said that Google wants to be more selective with hardware, as well. The purpose of the (seemingly) sudden shift in Google's practice is to combat the most talked about flaw in Android – fragmentation. 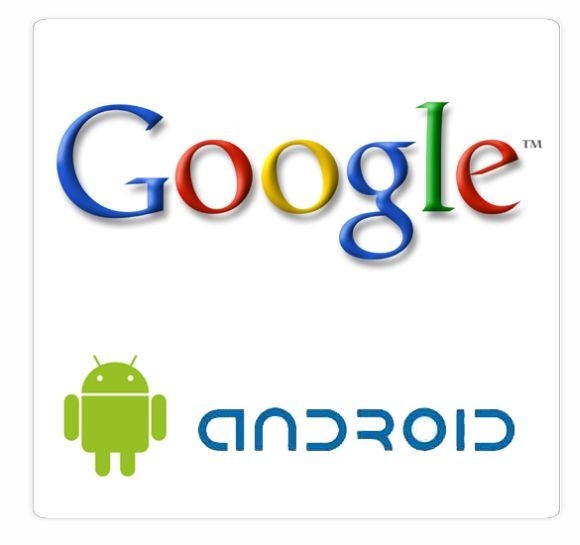 In the past, Google has worked with specific chipset and handset manufacturers to release pure Google Experience Devices for new versions of Android – the Nexus One (Qualcomm and HTC; Froyo), Nexus S (Samsung; Gingerbread), and most recently, the Xoom (Nvidia and Motorola; Honeycomb). Because of this, these devices have always been (or will be, in the case of the Xoom) the first to receive OS updates, while other manufacturers have to ensure that all of their custom software plays nicely with the new OS. This has left some waiting for months to receive updates to the newest versions of Android, while others were just left behind for good. By taking more of a “Nexus approach” in the future, Google will be able to reduce fragmentation, and manufacturers will be able to release handsets quicker. Google has already started to display some of this behavior by holding the Honeycomb source code so it doesn’t get ported to devices that aren’t meant to run the tablet-specific OS. Some manufacturers are not happy with Google’s decision to take control of their own product, however. You see, before getting the okay to work on an Android project, manufacturers have to detail what they plan on doing and get approval directly from Andy Rubin. This creates an interesting situation for companies like Facebook who may be working with hardware manufacturers developing new features for Android devices, since giving up future plans to direct competitors is generally not the best business practice. What does this mean for consumers, you ask? First and foremost, it means quicker turnaround times for OS updates. It means less confusion and hopefully more Google Experience devices. I say that we, as a whole, embrace this new direction for Android. We’re all going down the same path, and now we will be able to go at the same pace.